Can the police reduce crime? In 1991, when the first Executive Session on Policing concluded, the answer to that question was generally described as being in the eye of the beholder. 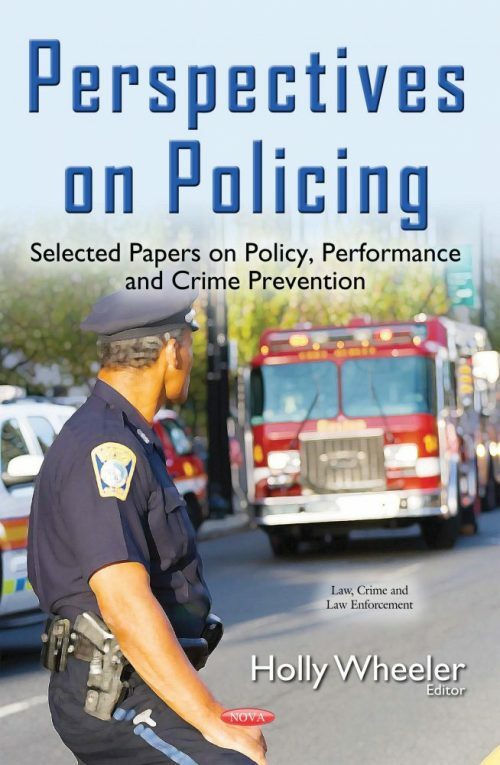 Based on the scientific and practical knowledge available at the time, some well-respected criminologists and police scholars concluded that the police were not able to reduce crime. Promising evidence, however, suggested that if the police changed their approach to crime control and prevention, then they might be able to reduce crime. This book outlines the changes in the nature of police crime control conversations resulting from an unprecedented growth in rigorous evaluation research on what works in police crime prevention; examines what it means to be a leader within the policing field, and advocates for reframing leadership through the adoption of “learning organizations” to increase the capacity to fight crime; describes “rightful policing,” which looks at elements of procedural justice in police encounters with the public as a way to organize police work; advocates for democratic ideals within law enforcement to combat the mindset that law enforcement officers are at war with the people they serve; presents the ideas for what police executives might do to alleviate the problems of race in contemporary policing; examines the term “black-on-black” violence, a simplistic and emotionally charged definition of urban violence that can be problematic when used by political commentators, politicians and police executives; summarizes current understanding of the effects of ongoing trauma on young children, how these effects impair adolescent and young adult functioning, and the possible implications of this for policing; and finally, describes strategies police organizations could employ to more effectively measure their performance.